I saw someone say on Facebook that the 2020 convention will be in San Diego, true? Re: Convention in San Diego? So we have heard. First time there since 1978. Host Hotel: Crowne Plaza San Diego. Excellent Summer Room Rate: $139/night plus tax. Parking/wifi included! Come Early: Watch 4th of July fireworks on the Big Bay from the flight deck of the USS Midway! Stay Late: Lots of great things to see and do in San Diego! Think I'm going to move down there for a few weeks! I love San Diego! In 2020, it will be 50 years since I was in San Diego. Loved it for the brief time I was there... but I'll bet El Cajon has changed since then! About time all you back east suckers quit Hogging the convention! No hogging in our club. As a former presidential candidate said "it takes a village". It's about time a western club decided to get off their duffs and do something. First time since Rocky Mountain Corsa that a western club did something. 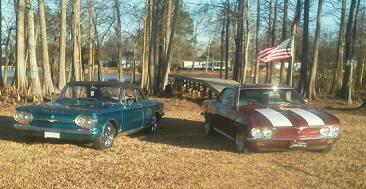 It's an awfully long way to drive a Corvair or any car so airplane will probably be the way to go. Can I autocross my rental car? > car so airplane will probably be the way to go. > Can I autocross my rental car? Remember reading a few Mustang GT350H Hertz had for rent were run in Races. When we had our 2014 Corvair EXPO international CORSA Convention in Tacoma, we had several members that drove their Corvairs long distances to attend. One made a giant loop of the U.S.A - from East, up to the Northwest, down to SoCal and back to home. Long Road Trips - an American Tradition!! Thanks for remembering me Dan. That was my wife and I. Actually, there were several long haulers. Daniel Monasterio drove his Greenbrier all the way from Guadalajara, Mexico up to BC and down to the convention and another gentleman I did not meet drove a 69 from eastern PA. Dave Keillor drove his resto-mod 65, AKA Mr. Redd from Rochester, MN. Some of us are talking about driving Route 66 as far as possible and cutting over to San Diego. Three years is a ways down the road right now. The trip my wife and I took in the 66 Monza in 2014 covered 6983 miles including about 1200 miles of old Route 66. We drove our Corvair from SW Colorado up to Seattle for that convention. It was HOT crossing over southern Oregon as I recall. We enjoyed having dinner last week with you Cliff and Mrs. Tibbitts in Independence. Look forward to seeing you guys in Pittsburg. Lots of time to get your Corvairs in shape for the cross country trips in my 1991 Jeep Comanceh Pickup. First one was San Diego to Boston and back to San Diego. Purpose to inspect 1969 Monza Convertible with only 24K original miles. 6900 miles with some side trips in June. Second one was San Diego to Victoria, B.C. to Northern Michigan, then to Charlotte, N.C. and Back to San Diego. 8100 miles. Amazing how these old cars can chew up the miles if they are in good shape. Personally, I am looking forward to driving a Corvair from San Diego to Pittsburg, Pa in 2018 for the convention. 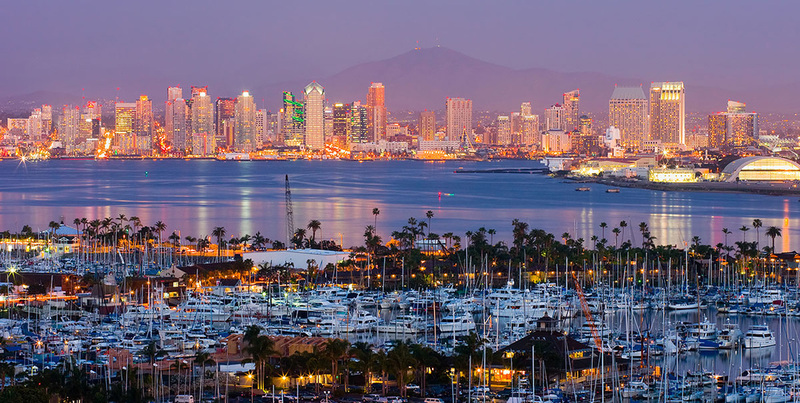 Looking forward - and backward - to San Diego for the 2020 Convention. 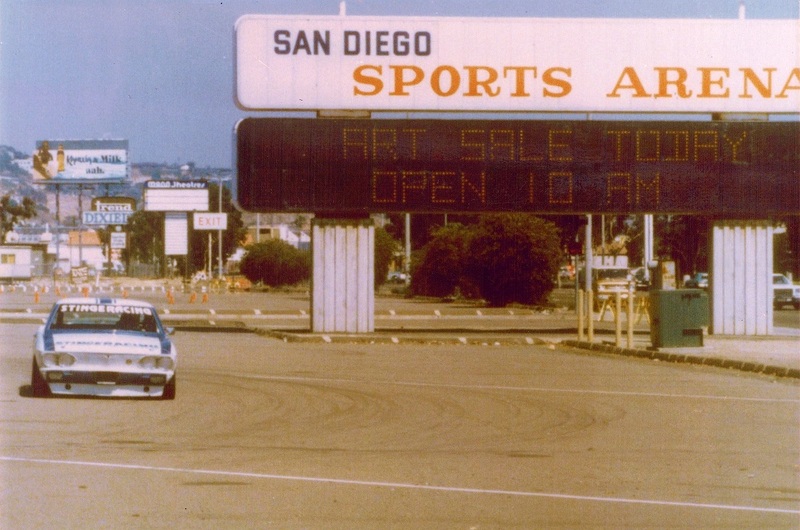 Fast time of Day 1978 Corsa Convention Autocross in San Diego! Hopefully they can find a good auto-x site. Jack Murphy/Qualcom Stadium parking lot is no more!